Tom Dokken talks pheasant dogs & more. Montana’s Open Fields: creating access to upland habitat. In late August the US Fish and Wildlife Service released its Waterfowl Population Status, 2018. 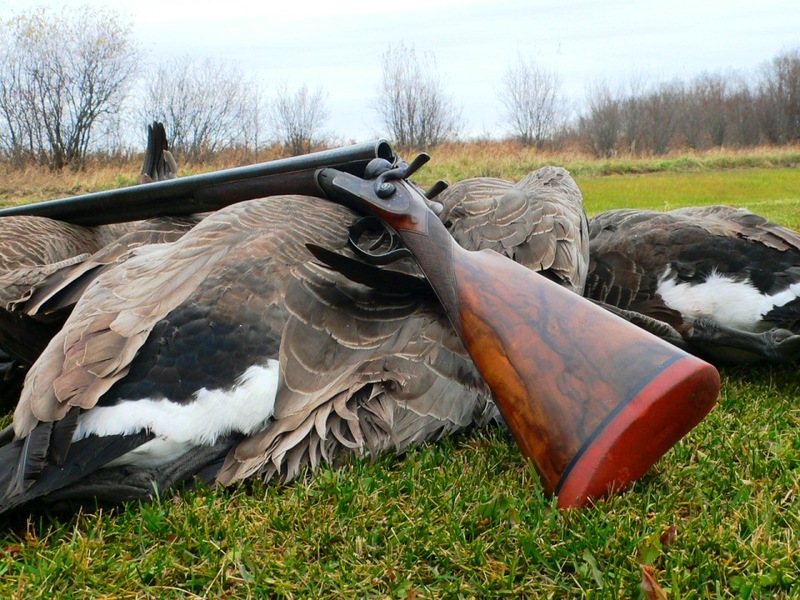 The never-ending thrill of gunning geese. About the dimensions of an index card, with a pumpkin-hued cover and 20 textured, cream-colored pages, this book has the feel of something handmade.